Paal has extensive experience in commercialization and the international expansion of technology companies. Paal was co-founder of ENRG Partners Ltd, a London based investment company, and CEO and co-founder of Promoveo Technology, an energy automation software company. His background also includes working with venture capital in the USA. Olav is a petroleum engineer who has spent more than 20 years in drilling and well operations with Baker Oil Tools, Norsk Hydro and Peak Well Solutions (acquired by Archer). He has extensive experience as a consultant to the oil and gas industry. Olav has worked with customers across the value chain and has established a national and international network within academia and industry associations. A marketing professional who has worked internationally with start ups as well as established global companies for more than 20 years, Anne Siw has extensive knowledge in the domain of oil and gas software and technology. She specializes in strategic marketing, business and market analysis, and is particularly skilled in introducing technologies and growing market share in mature and new markets. 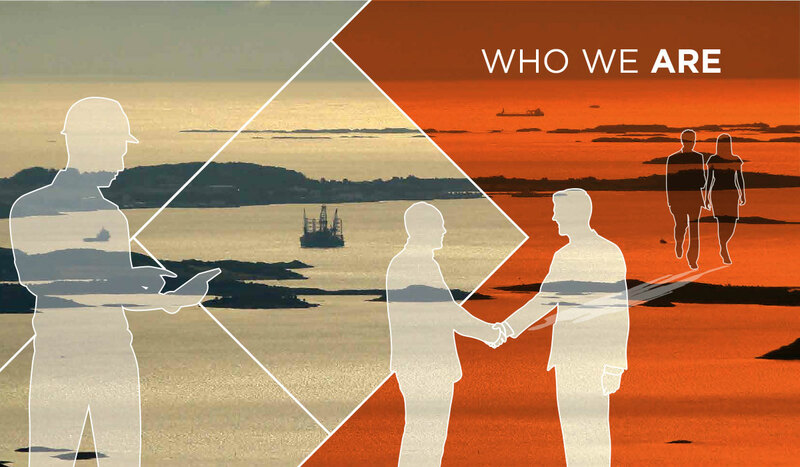 In 20 years of experience bringing innovative technology to oil and gas operators and service companies, Mats has developed a broad base of skills including business development, marketing, sales and operational support. He has worked with various data and information management systems, including real-time data solutions, integrated operational environments, particularly in the E&P industry. Mats was vital to the opening of the Kongsberg Oil & Gas (Kongsberg Digital) office in Singapore and in taking Sekal technology worldwide. Kirsten has a background in strategic management and business development in international oil and gas and technology firms. She has been responsible for several major change management programs related to downsizing, recruitment and mergers, and has focused on the design and implementation of new management systems, business process improvement, people management, new application development and complex sales management. .